I know I've shared this particular motivation on my Instagram, but it's too perfectly fits my current state of mind not to use it again. I've got a lot of big dreams and plans, and honestly it scares me just as much as it excites me, but that's how I know I have to try. 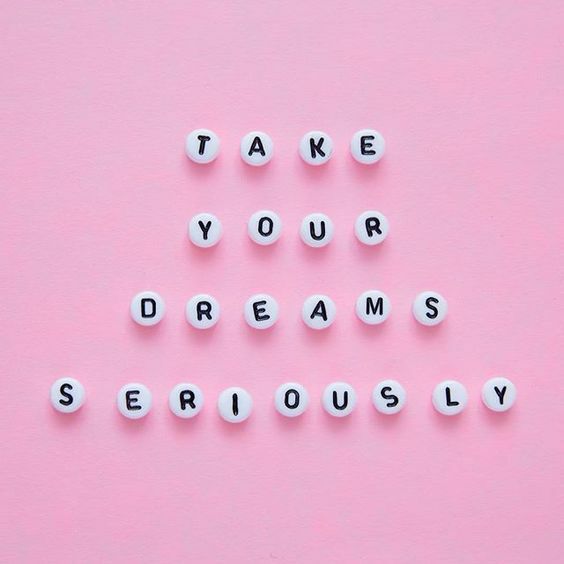 So this week, here's to chasing our dreams even if it means being scared.